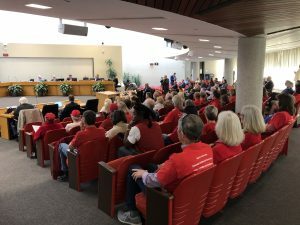 On public forum at the beginning of the Knox County Commission work session, Dr. John Butler spoke on behalf of about 100 people in attendance. They are Education Coalition, they 100 stood while Butler spoke very briefly. 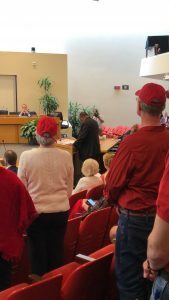 The message yesterday was to the County Commission to fully fund the budget request of the Knox County Board of Education. Do County Commissioners Represent Tax Payers or County Employees?